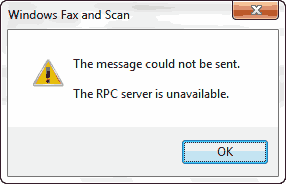 - Windows Fax and Scan: The message could not be sent. The RPC server is unavailable. 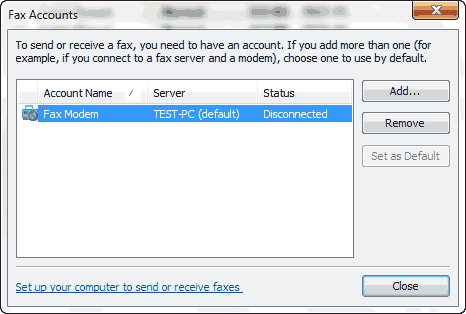 - When I try to send a new fax, it immediately pops up a message that says: "New Fax: Unable to retrieve cover pages associated with the selected account." You can solve it, fast and easy with this solution just flow these steps. 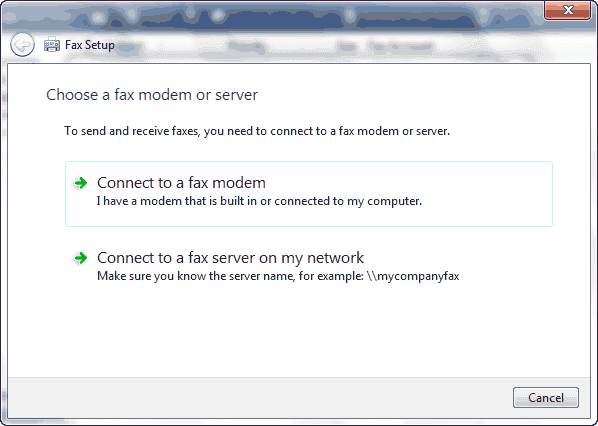 5- Choose a right options from Fax Setup wizard. This is definitely a good quick fix. 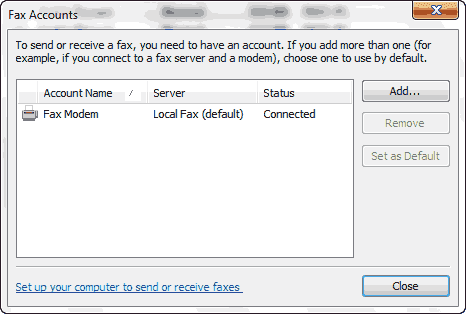 Does anyone know of a permanent fix for a server that continuously makes the fax account inaccessible? Has anyone sorted this out yet? Worked Great!! Thank you So much!! !